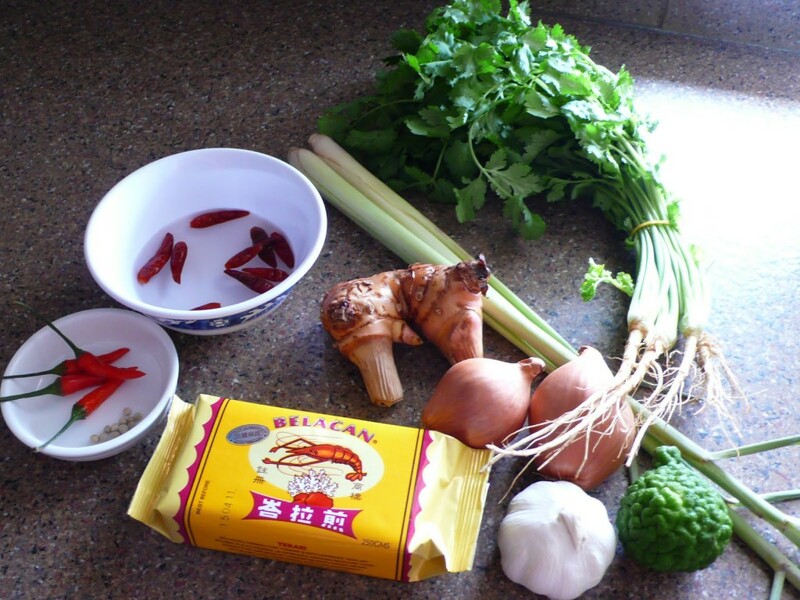 Home » Blog » Why Thai Style Cooking Delivers Amazingly Healthy Food? Why Thai Style Cooking Delivers Amazingly Healthy Food? 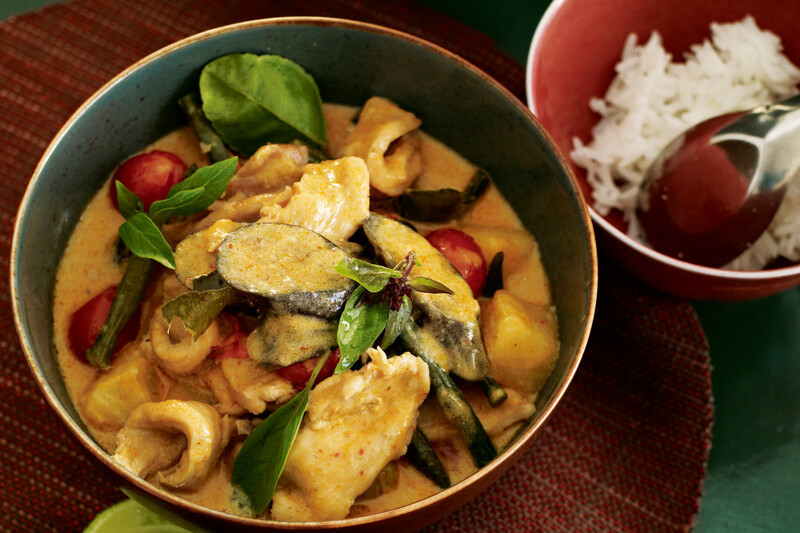 Thai cooking is essentially the art of handling herbs and spices in the right proportion. They include turmeric, coriander, lemongrass, galangal and chillies. These are meant to boost the immune system and multiply the body’s capacity for fighting diseases. The following properties are the key to health in Thai Food. 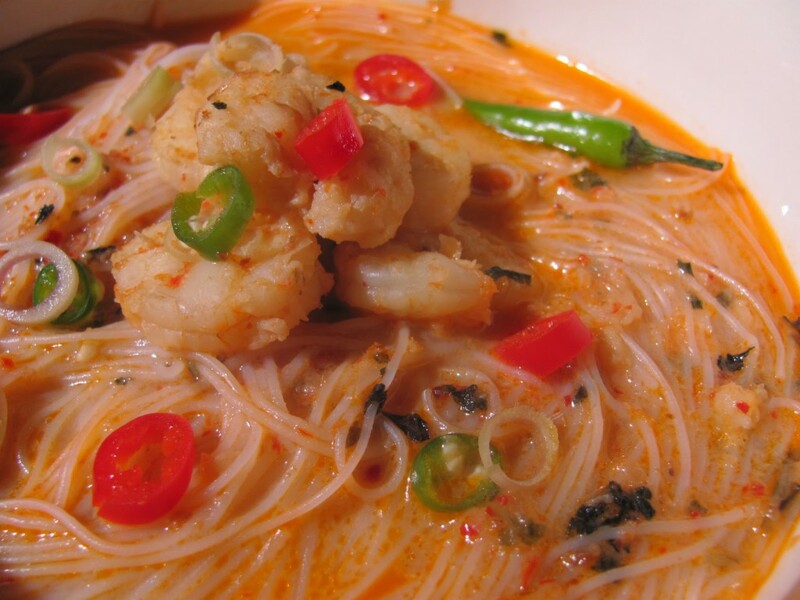 Use of Fresh ingredients: Homemade Thai food is tastier because it is made from scratch using fresh ingredients. Unlike the West, most Thais do not like to own a fridge and insist on buying fresh produce every day to keep their food tastier. Serve Raw Herbs: Thais will have a plate of raw herbs and vegetables on the side of their main dish. A little ice on the plate is to make the mouth and body cooler and for vegetables to taste extra crispy. On the side of the main dish you will find pealed cucumber, long beans, apple slices, sweet Thai basil, bean sprouts and spring onions. Lime: Source of potassium and vitamin C.
Fresh chilies: Provides vitamins A, C and K.
Lemongrass: Major source of iron and potassium and effective treatment for yeast infections. Coriander: Best source of dietary fiber, vitamins and minerals. Galangal: Speeds up digestion and is good for checking the common cold. Kaffir lime: Takes care of Gum health and digestion. Garlic: Antioxidant and good for restraining blood pressure and cholesterol. Zero Oil Frying: Thai stir-fries are healthy and tasty even though very little oil is used. Barring a few dollops of oil added at the beginning to make the garlic soft. Natural Sweetness: The use of sweeteners in Thai food is associated with the nice taste and sweet flavour of the food by using healthy natural sweeteners. Coconut sugar and palm sugar have a central place in Thai cooking instead of common refined sugars. Fish sauce: In Thai cuisine, fish sauce plays the role of salt used in other foods. The rich proteins in fish sauce along with vitamins and minerals are derived from anchovies and sardines which has omega-3 content enhancing the flavor of Thai food. The health boosting principles in Thai cooking and its use of a wide range of ingredients is making Thai food the most sought after regional cuisine. So, next time when you dine out, do not forget to eat healthy Thai food at a Thai restaurant of your city and share the experience with your friends and relatives.